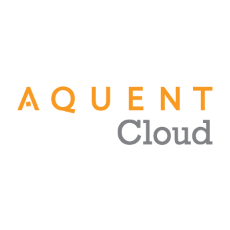 Aquent facilitates marketing project management and digital asset management for well-known brands via flexible and powerful web-based tools. MajorTom is an enterprise-class digital asset management solution that allows users to store, organize, tag, search, view, convert, download and forward all from their browser. You‘ll be surprised by its ease of implementation, astounded by its versatility, and amazed by its low monthly cost. RoboHead is a marketing project management solution that was created with a singular purpose – to help marketing and creative organizations better manage their projects, teams, and deliverables.